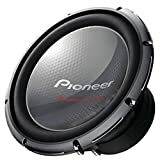 The name Pioneer needs no introduction in the car audio segment. They are one of the top brands, with a wide range of audio systems and components. 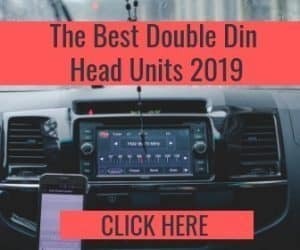 The engineering and acoustics of this brand are pretty consistent and reliable, and they have products in the budget, entry-level, and premium audiophile segments. 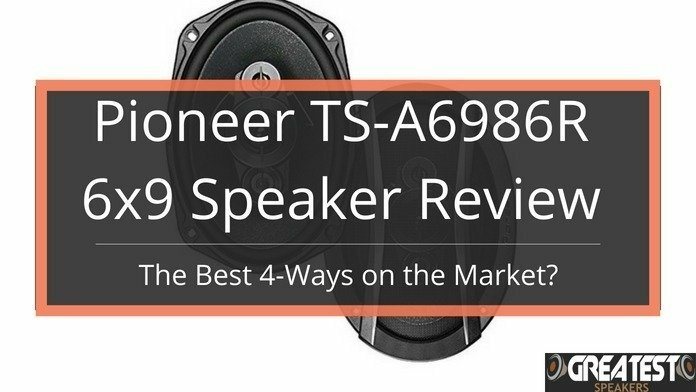 Today, we will be reviewing a Pioneer subwoofer that is getting slightly long in the tooth: The Pioneer TS W3003D4 Champion Series Pro Subwoofer. 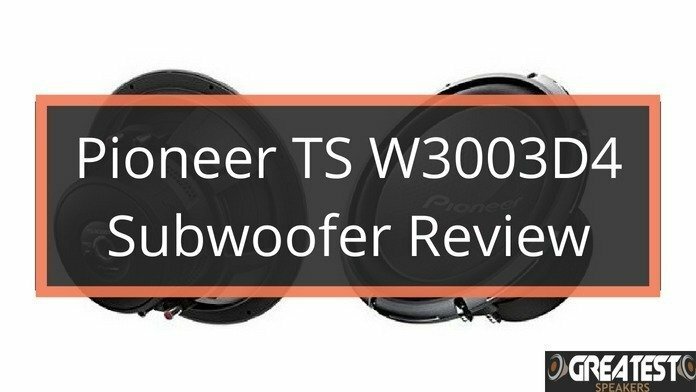 The Pioneer TS-W3003D4 might be the best subwoofer for it's money on the market. For it's price, you will get that extra punch that subwoofers are there for. Sure, you will not impress any girls with it, but you will enjoy your music far more with this subwoofer than none at all. 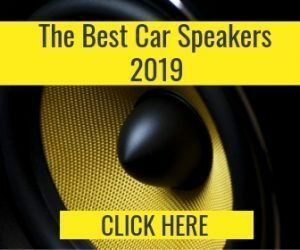 As we already hinted at earlier, the TS-W3003D4 is not the latest and greatest entry from Pioneer in the world of entry-level subwoofer upgrades for your car audio system. This is a product that has been around for some years now. The first iteration of the model was released in 2014. It has seen several revamps and upgrades over the years though; you don’t have to worry about being left with an outdated piece of hardware. This is not the largest subwoofer your money can buy, but it does come somewhat close at 12 inches. As you may well be aware, size does matter a lot in the world of subwoofers. Conventional wisdom holds that the larger the subwoofer, the deeper the bass. And the TS-W3003D4 keeps things bulky enough to keep the bassheads interested. If you seek versatility from your new subwoofer regarding wiring options, this Pioneer subwoofer should satisfy your needs. It has a Dual Voice Coil setup, with two separate coils connected to a common cone. And the coils are rated at 4 ohms, which is the gold standard in car audio systems. The 2000 Watt power rating may sound impressive for beginners, but that does not tell the whole story. 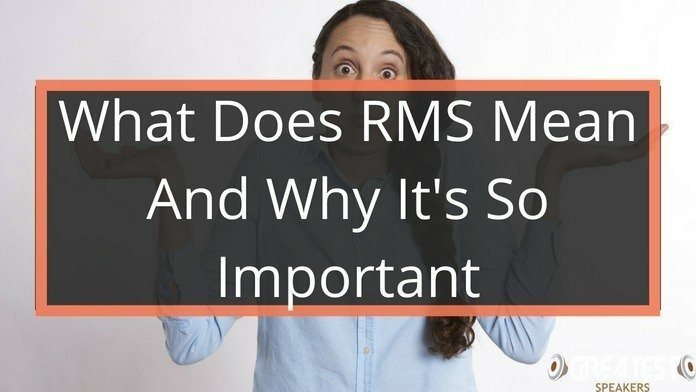 Seasoned audiophiles will be quick to tell you that it is not the peak rating that counts, but the Root Mean Square (RMS). It is the range in which the subwoofer can play continuously, and the TS W3003D4 has an impressive RMS rating of 600 Watts. As for the other numbers, the sensitivity rating is excellent, at 96 decibels. The frequency response range is rated between 20-80hz. So, based on the figures on paper, you can expect some impressive lows combined serious power output from this subwoofer. Pioneer has not tried to cut any corners when it comes to the build quality or quality of the individual components used in this Champion subwoofer. The subwoofer is heavy, at around 18 lbs. The aluminum basket on this piece of audio hardware is exceptionally rigid and sturdy, with a ribbed design. The cone deserves a section of its own, thanks to a superior construction quality and design. It has a one-piece exterior, with premium IMPP composite used in creating the cone. The exterior is a dual-layer polymer construction, with superior elasticity. All that leads to a subwoofer that is extremely sturdy, with minimal chance of audio distortion. The magnet is large, which is not surprising since this is a 12-inch sub. But it is still larger than average for the size class, with a heavy-duty construction and dual spider design. The result is a cleaner and clearer bass, and louder sound output even at lower volume settings. 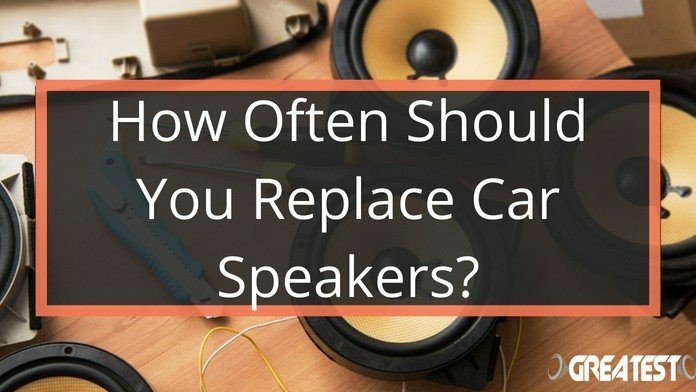 When buying a component subwoofer for your car audio system, you have to pay special attention to its compatibility and parts requirements. To start off, you will need an exterior enclosure/casing for this subwoofer. If you want ultimate quality, a sealed enclosure is the perfect option. 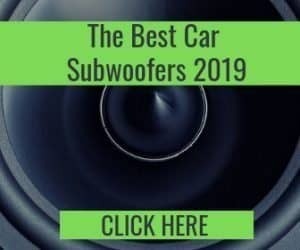 But since this is a superior quality subwoofer, you can expect excellent audio quality and bass even with ported or bandpass enclosures, if you are on a budget. It should go without saying that you will need a dedicated amp for the TS-W3003D4 to consistently hit the high-power output numbers promised on the box. Since the Pioneer is rated at 100-600 watts, look for an amplifier that can match or preferably exceed those numbers. You can either match impedance rating at 4 or even keep it at 2 ohms for the amplifier. Once those abovementioned prerequisites are met, the Pioneer TS-W3003D4 entirely lives up to its expectations. It hits all the highs and lows with equal ease, no matter what kind of music you throw at it. The quality of the bass is down to the box you put this sub in, and it absolutely blows you away if you can pair it with a sealed box. We highly recommend that you avoid ported or bandcamp versions, and opt instead for a sealed enclosure for this sub. The extra dough is well worth the performance boost. You can even go the DIY route and create your box. Pioneer has nailed the pricing of this sub. Available for a budget-friendly price, they offer outstanding value for the asking price. Sure, they may not provide the loudest output or class-leading bass, you simply cannot ask for those things at this price. If this setup were marked up at say, $150 or $200+, we would have legitimate cause for grief. But on this budget, the Pioneer TS-W3004D4 comes highly recommended. If you are looking for an upgrade from your stock car stereo systems, this is a great option for a sub. Regardless of whether you are a basshead or not, this subwoofer is well worth a buy.